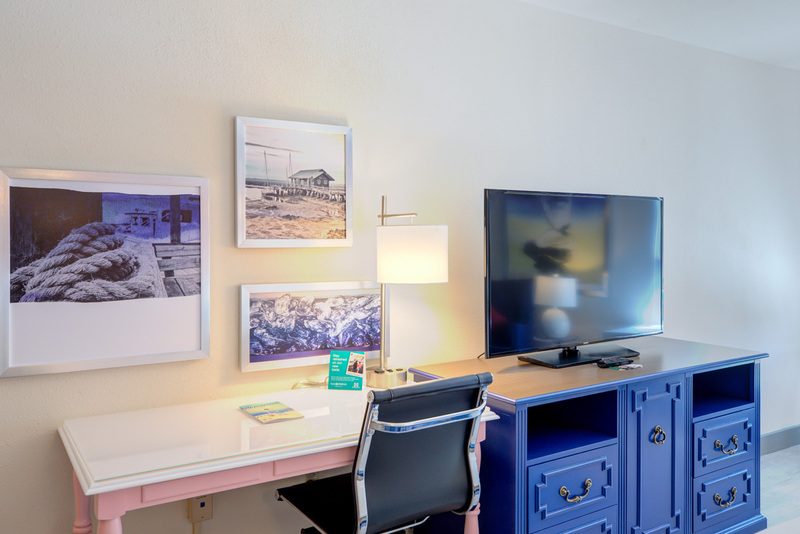 Our rooms embody regality with plush beds, functional workspaces and an ensemble of artwork that brings the outside, in. 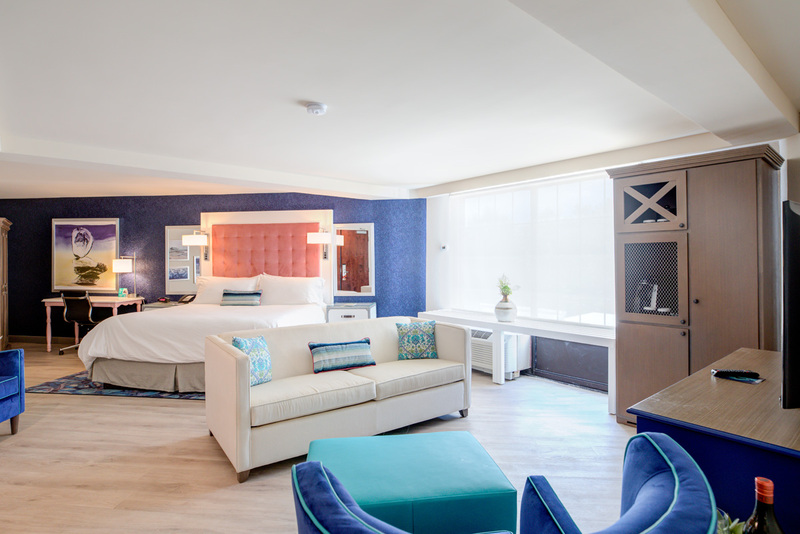 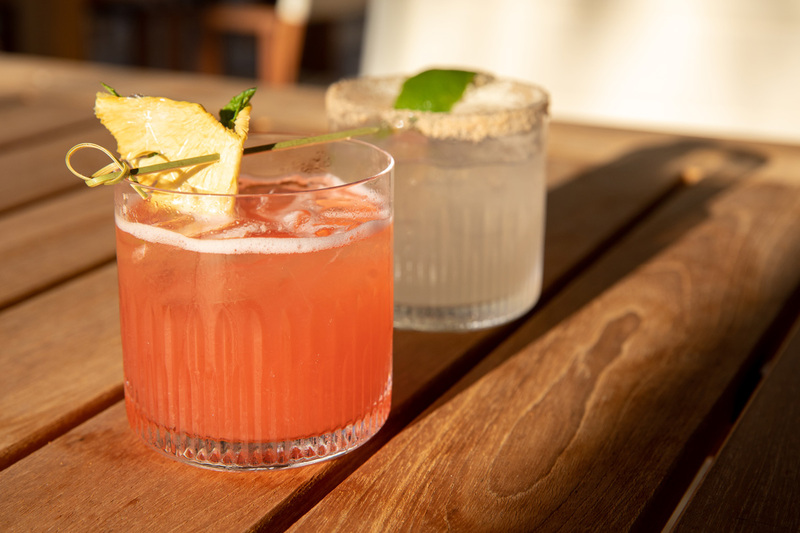 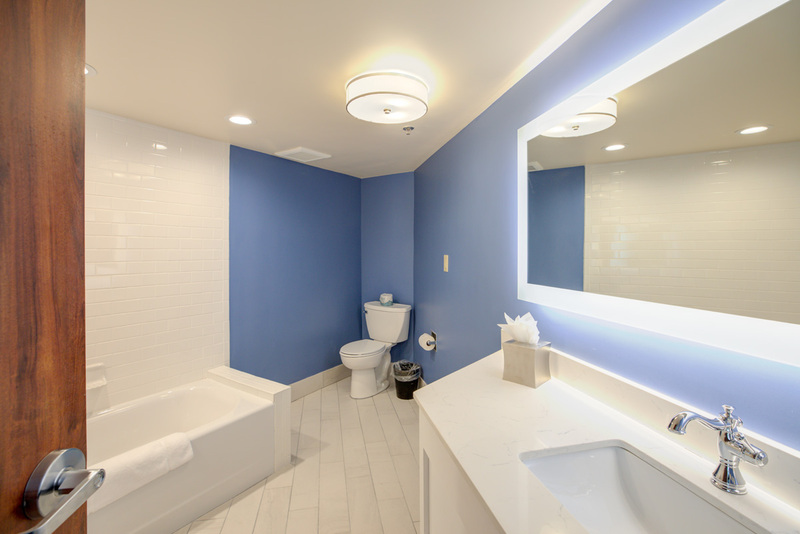 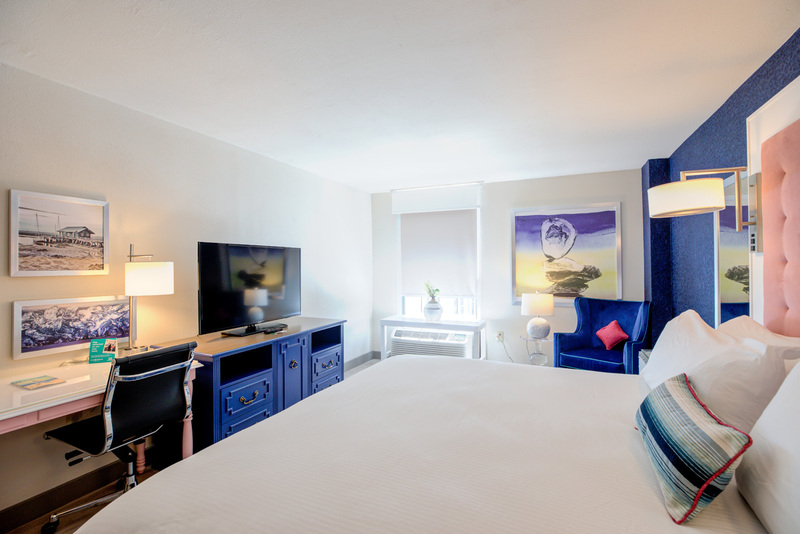 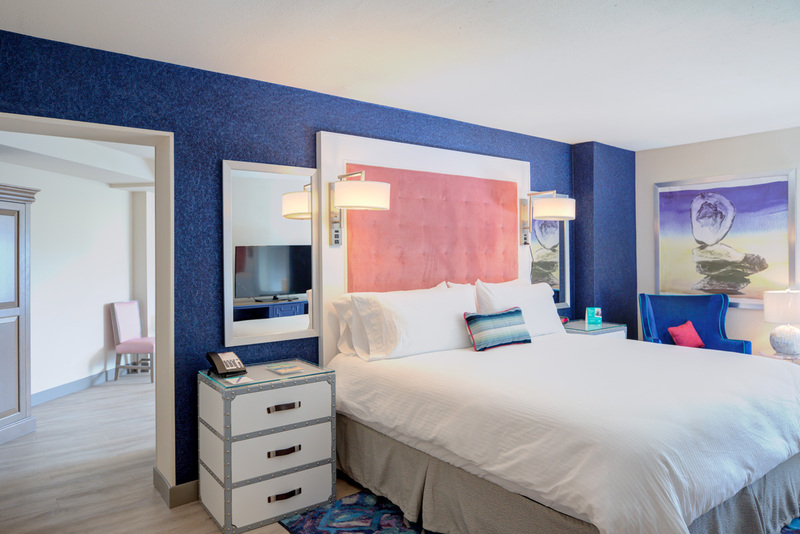 Whether you are here for work or play, we are bringing a new kind of boutique hotel to Charleston that features modern amenities and engaging service to ensure you are connected, productive and invigorated. 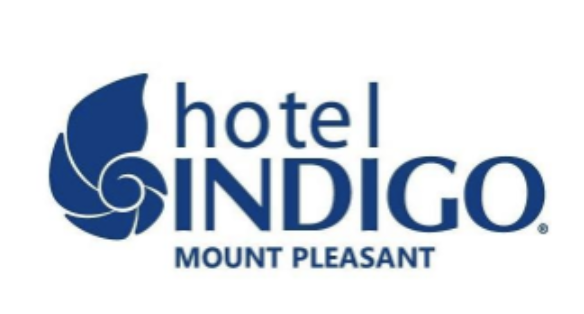 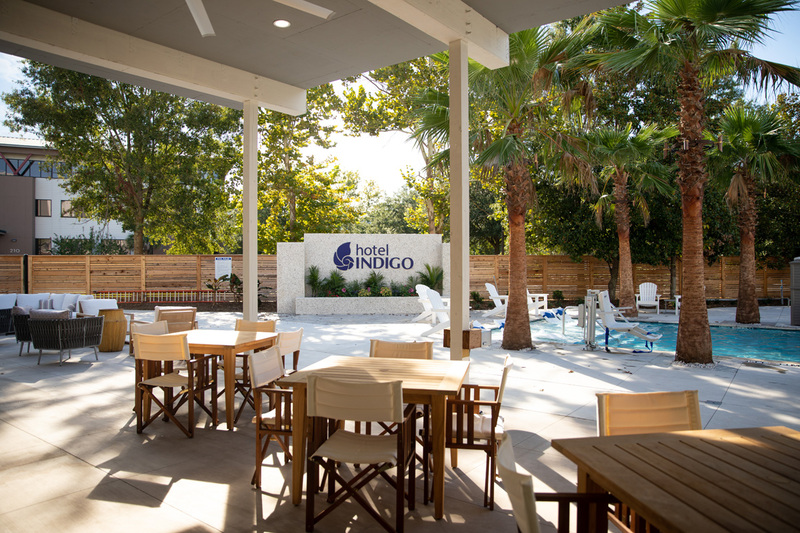 With unparalleled service and a royal ambiance only found in Charleston, the brand new Hotel Indigo Mount Pleasant exceeds the extraordinary. 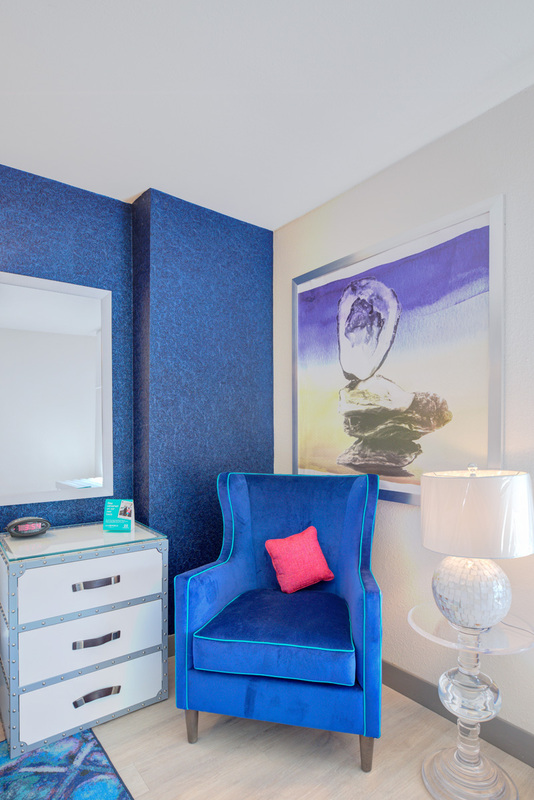 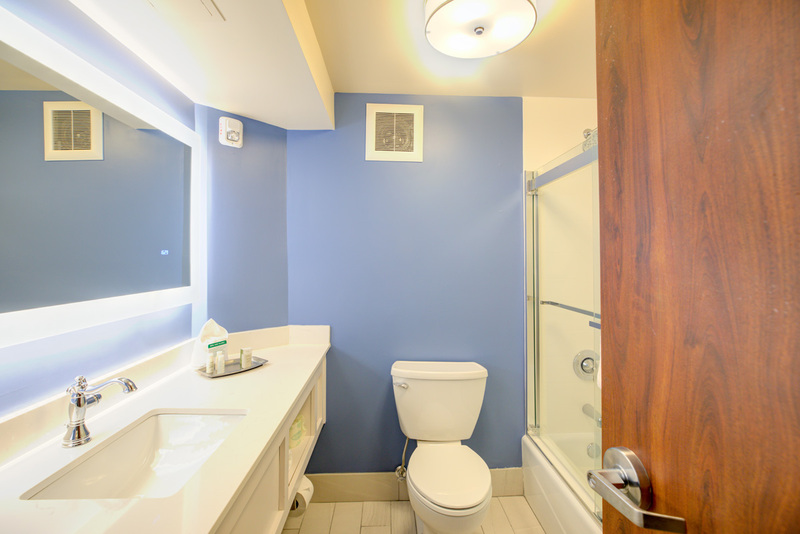 Fresh designs, inspiring service and intriguing spaces make for a tranquil environment for our guests and their furry companions – yes we are pet-friendly! 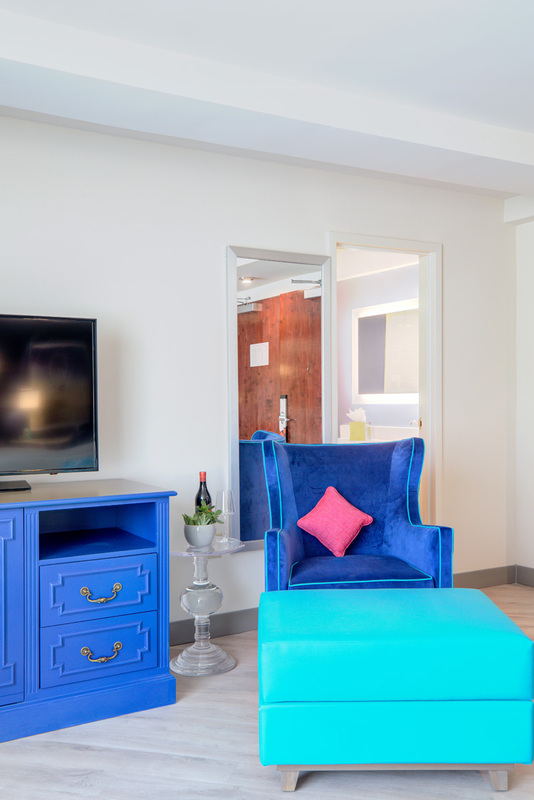 Encompassing a boutique charm, our bedrooms feature comfortable beds, functional working spaces and colorful artwork with a royal ambiance. 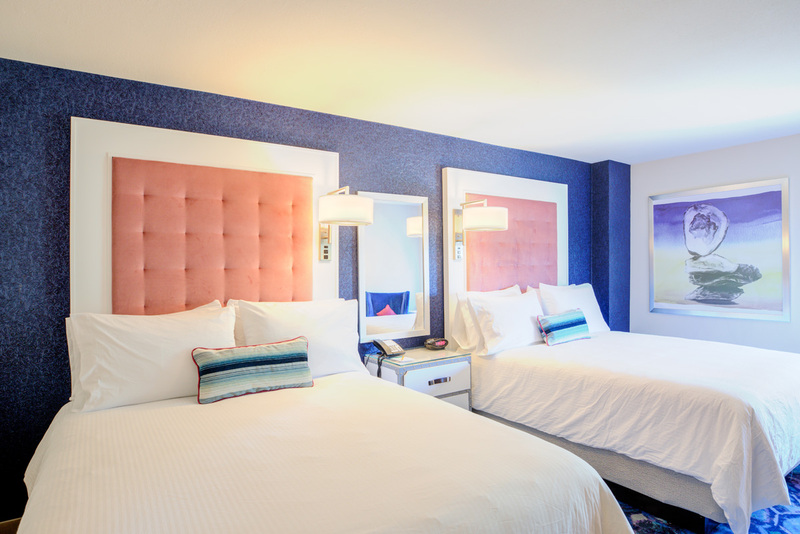 With oversized rugs and hardwood floors, our rooms make it easy to work and play.